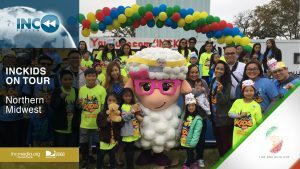 Meet Odessa from Kent, Washington. 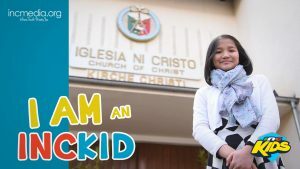 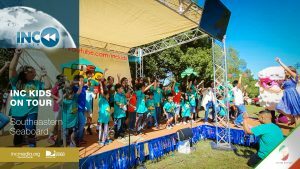 Learn more about being an INC kid on http://incmedia.org/inckids and http://youtube.com/inckids. 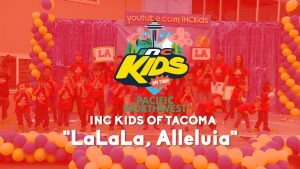 Musical performance by the INC Kids of Tacoma, Washington. 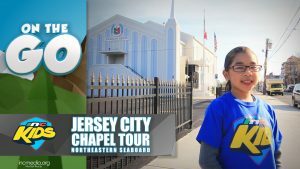 The 9th stop of the INC Kids On Tour is in the Southeastern Seaboard. 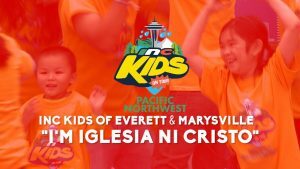 The eighth stop of the INC Kids On Tour is in the Northern Midwest. 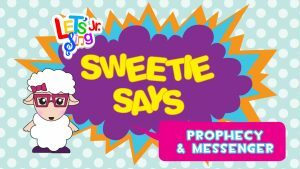 It’s Bible Time! 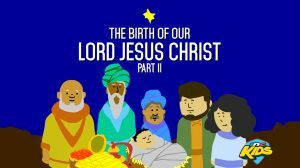 Let’s continue to learn about the birth of our Lord Jesus Christ.